HEATING FUNCTION:The massage nodes can be heated to about 40℃, so it is good for blood circulation with warm temperature, but not hurt to your skin.Power adapter works with wide voltage (100-240V ). 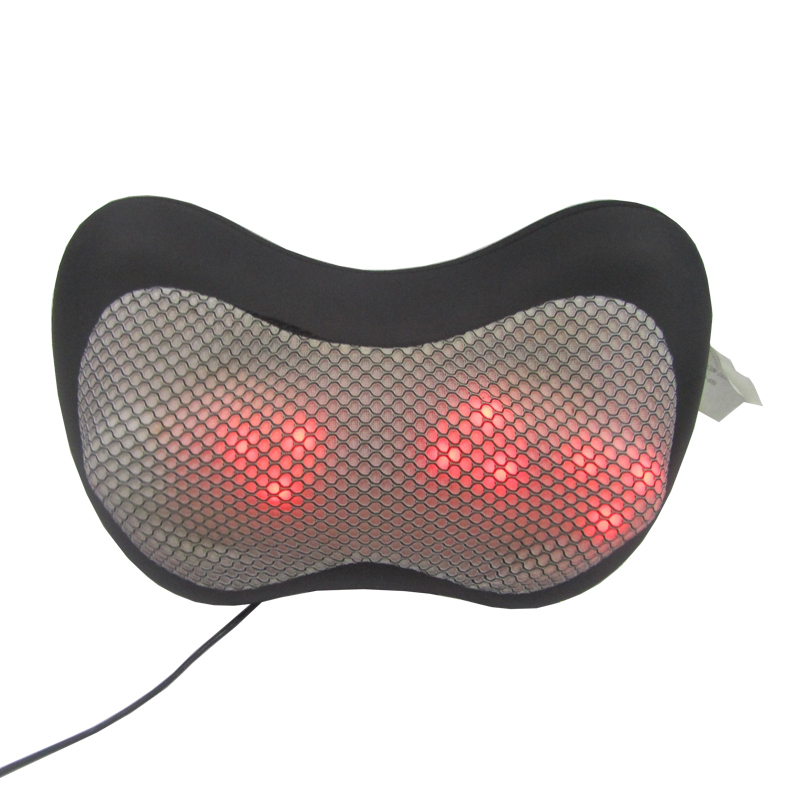 Looking for ideal Heating Massage Pillow Manufacturer & supplier ? We have a wide selection at great prices to help you get creative. 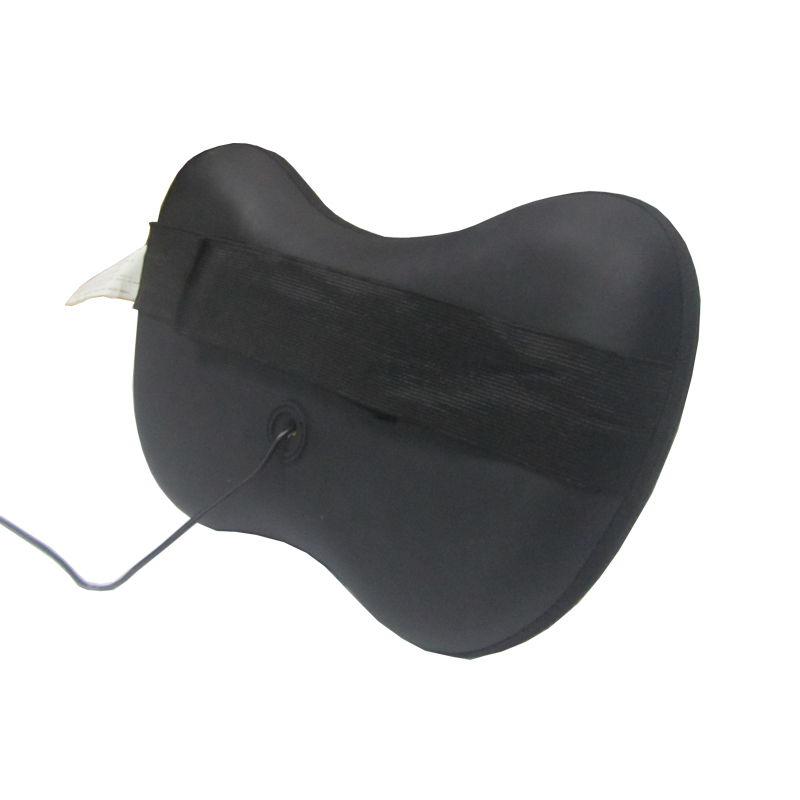 All the Kneading Massager Pillow are quality guaranteed. 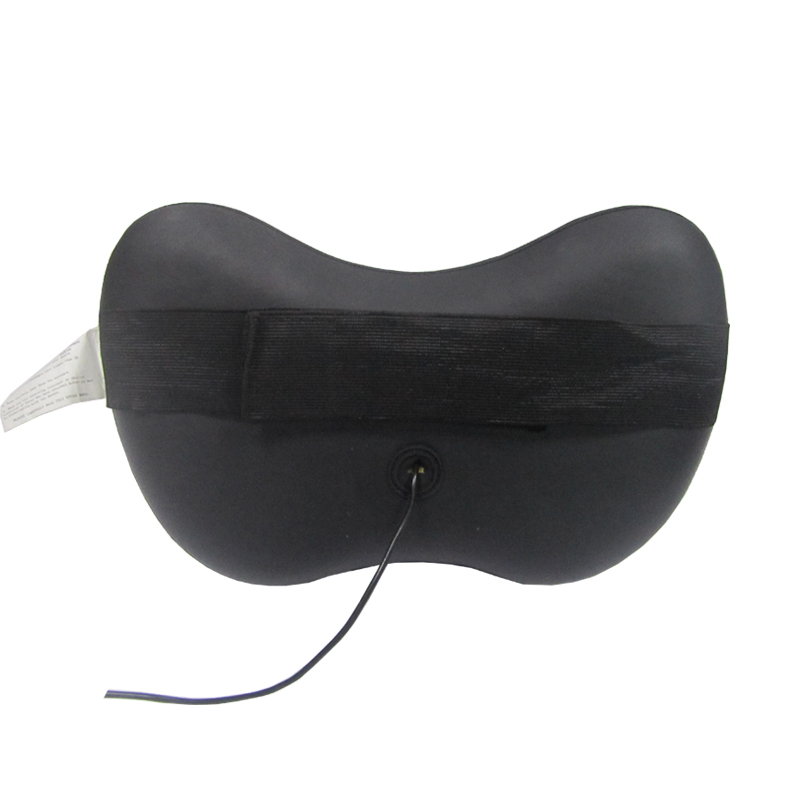 We are China Origin Factory of Kneading Massager for Muscles. If you have any question, please feel free to contact us.